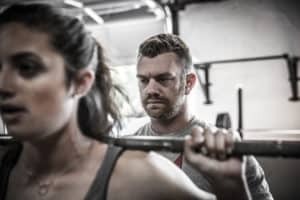 Barbell training has never been more popular than it is today. Are you interested in learning proper technique for the “Big Three” movements (Squat, Bench Press, Dead Lift)? 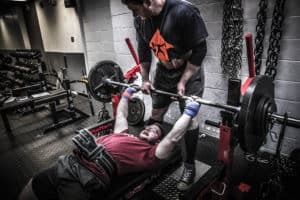 Are you a competitive Powerlifter looking to tweak your technique to get the most on the platform? Our Barbell Group was created just for you. Barbell sessions will focus on proper form, tips and cues, and movement quality improvement. There will also be a focus on the accessory exercise that influence the “Big Three” lifts. 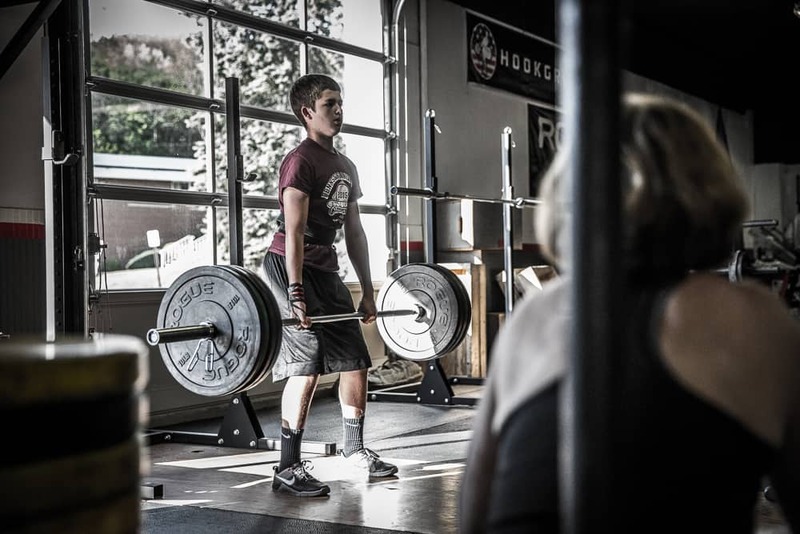 The Barbell Group will meet two days per week Thursdays at 5pm and Saturdays at 8am. Each session will be $10. Please contact us before attending as space is limited in each session.